This move-in ready 3 bed + 3 full bath bi-level home sits on over a half acre lot and is equipped with washer, dryer, refrigerator, microwave, range, and dishwasher. Home features open floor plan, vaulted ceilings, natural light throughout, french doors to large deck overlooking fenced back yard. Finished basement offers a wet bar + another set of french doors leading to back yard. Lots of updates, fresh paint. 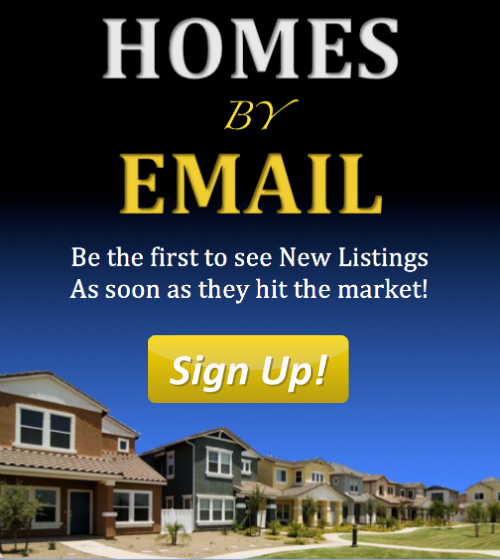 You can contact Berrien Property about this home at 269-695-9595, or check out more homes for sale in Lawton, Michigan, or more homes for sale in Van Buren County MI. This 3 bed, 2 and a half bath tri-level style home sits on a 0.26 acre corner lot and is also move-in ready! Updated home features 2,000+ square feet of living space, stainless steel appliances, granite countertops, 2 living areas including lower level family / rec rooms, 2 car attached garage, back deck, fenced back yard. Conveniently close to Paw Paw Lake. Home is in Berrien County and the Watervliet school district, and is less than 5 minutes from North Elementary School, and within 5 to 7 minutes of South Elementary School, Watervliet Middle School, and Watervliet High School. 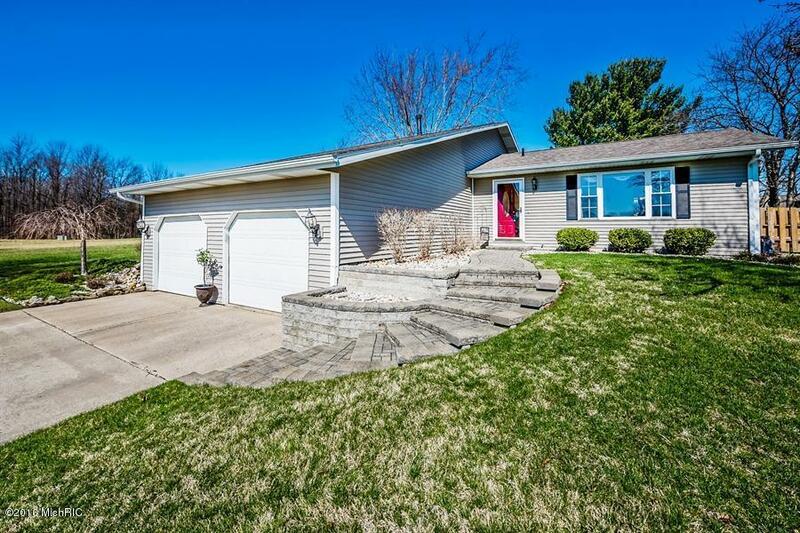 You can reach Berrien Property about this home at 269-695-9595, or click through to search for more homes for sale in Watervliet, Michigan or more homes for sale in Berrien County MI. 134 feet of frontage on the all sports Diamond Lake await the buyer of this 4 bed, 2 and a half bath, 2 story home on nearly an acre lot. 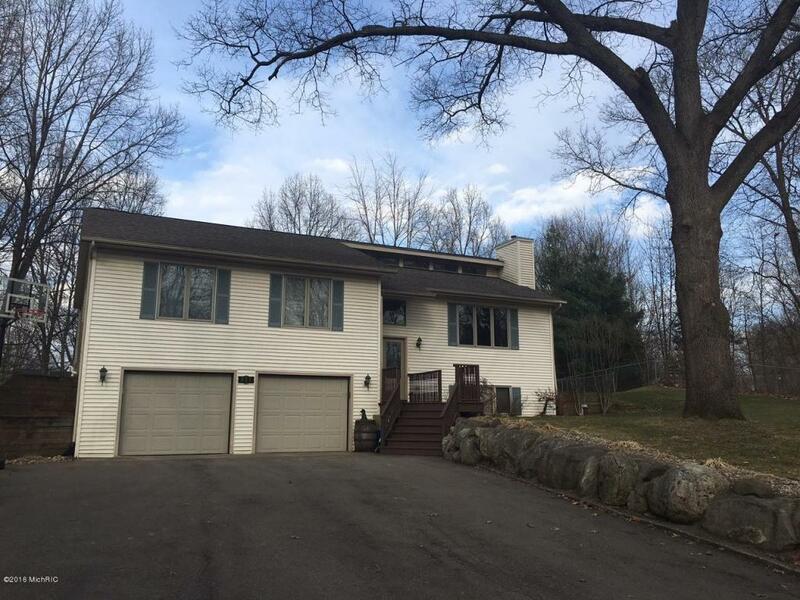 Home offers spectacular lake views, hardwood floors, some newer windows, all window treatments, a sun room, a fireplace (family room), 2 car garage. Property also features your own small island! Home is in Cass County, just 2 hours from Chicago and only 30 minutes to Notre Dame. Call Berrien Property about this place today at 269-695-9595 so we can help make it yours. 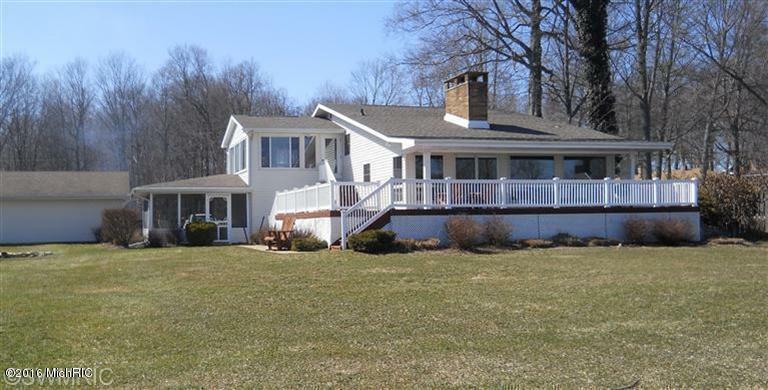 If this particular lake house doesn't float your boat, feel free to search for more Diamond Lake homes for sale, more homes for sale in Cass County MI, or more Waterfront Homes in Southwest Michigan. We also have searches pre-saved for Lake Front Berrien County Homes, Lake Front Cass County Homes, and Lake Front Van Buren County Homes. You can modify the parameters of any saved search to help find what you're looking for.